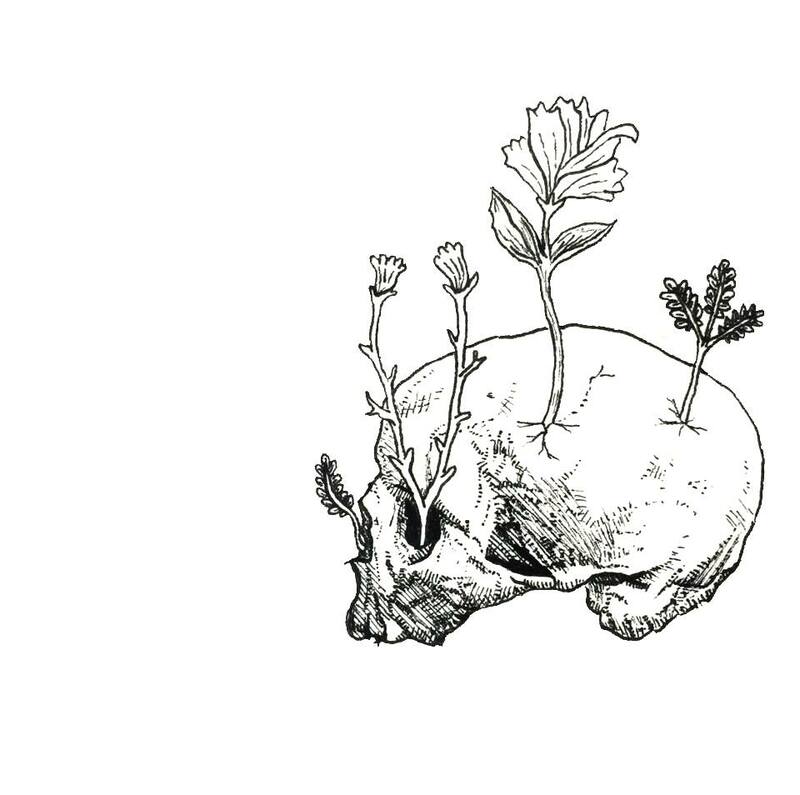 Lost Tribe Theatre burst on to the stage this February with its first production: the US premiere of Jonah and Otto by Robert Holman, running Off-Broadway at Theatre Row as a co-production with Firefly Theater & Films. "God doesn't care about you. Why should I?" In 2003, Jonah is 26, Otto, 62—two men different in every way. But not everything is what it seems when their two lives collide one summer's night in a mysterious walled garden on the south coast of England. As their stories of love and loss unravel in front of us and memories of the past unturned come to light, on parting, neither can be the same again. Robert Holman's "intricately layered creation, brimming with emotional wonder" (The Independent) is a deeply humane, funny and ultimately haunting exploration of what it is to be alive. 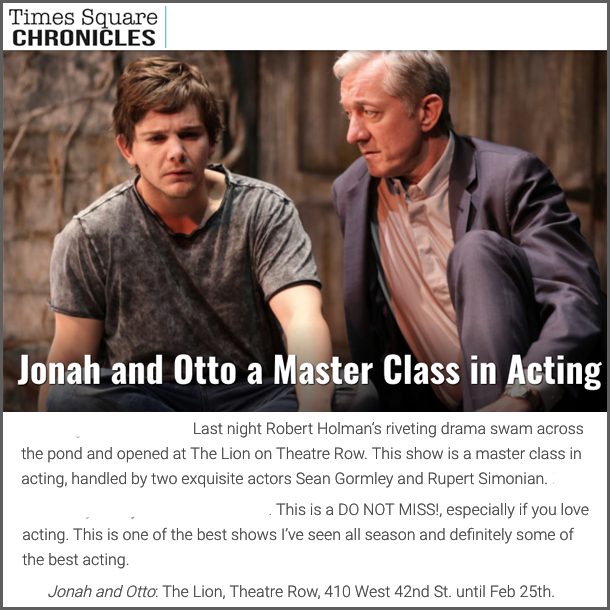 "A master class in acting, handled by two exquisite actors"
Step inside the Jonah and Otto rehearsal room. What did you think of Jonah and Otto? See production photos and pictures from our star-studded opening night. Meet the men and women behind Jonah and Otto, including interviews with the playwright. Find out what the critics thought of this 'riveting' ★★★★★ play.